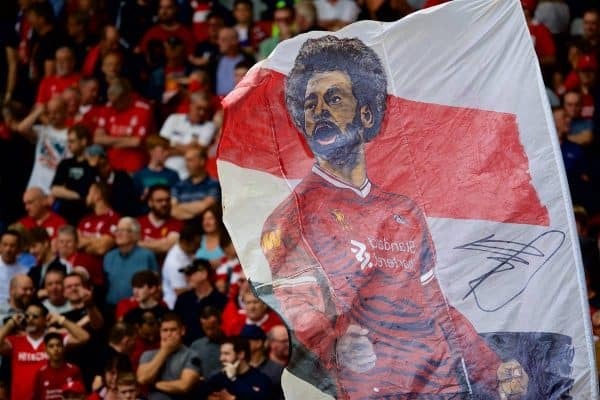 Liverpool’s 4-0 mauling of West Ham provided supporters with the perfect opening-day boost, but what else happened over the Premier League weekend? There were goals aplenty as the 2018/19 season got underway, with five of last season’s top six all winning their opening fixtures. Meanwhile, there was no victory for any of the newly promoted sides, despite high hopes for both Fulham and Wolves after their heavy summer of spending. But as the Hammers’ slow display at Anfield proved, these new-look outfits could take time to settle as those more readily prepared make headway early on. Here’s what we learned from the opening weekend’s action. For Jurgen Klopp and his team, this was pretty much the perfect way to start the new campaign in every sense possible. The Reds were assertive and dominant from the very first whistle, playing with confidence and efficiency throughout. West Ham were pinned inside their own final third with no way to move forward up the pitch, such was the intensity and intelligence of Liverpool’s pressing to close off all the spaces and suffocate their opponents into giving away possession. The opening goal felt like an inevitability, and it arrived in some style with a superb, flowing team move, started by Trent Alexander-Arnold, continued by Naby Keita, and put on a plate by Andy Robertson for Mohamed Salah to open his account inside 20 minutes of the new season. 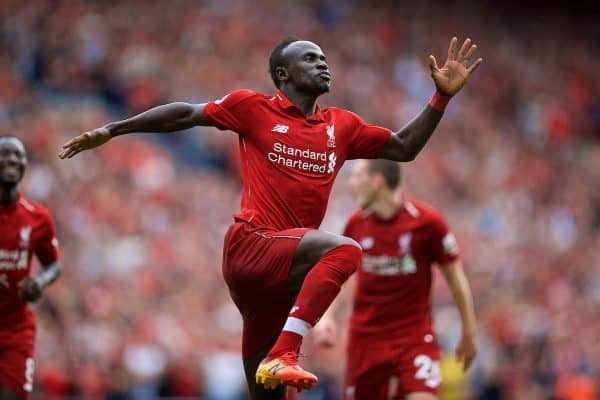 Liverpool never took their foot off the gas and continued to carve out openings, with Sadio Mane bagging a brace before Daniel Sturridge chipped in with the fourth goal just seconds after coming on to the field. The most pleasing impressive aspect of the performance was that it wasn’t built solely upon the brilliance of the front three. The midfield trio of Keita, James Milner and Gini Wijnaldum controlled the game with ease, while the defence was comfortable and assured, meaning new signing Alisson picked up a clean sheet on his debut with minimum fuss. The league table is obviously meaningless at this early stage of the season, but the importance of starting the season in a positive manner cannot be understated. And to finish the opening weekend top of the pile with such an emphatic 4-0 win is the ideal scenario. Parting ways with Arsene Wenger was never going to provide an immediate cure to all of Arsenal’s problems, and the scale of the job facing Unai Emery was ruthlessly laid bare for all to see in their defeat to Man City. Of course, Pep Guardiola’s side are capable of beating any team in the world at any stage in the season and to face them in the opening game was always going to be an extremely tough task for the Gunners in their first game under their new manager. However, so many of the cracks which had become visible in recent seasons were still very much evident, and there are still a significant number of issues with the current squad which will take quite some time—and a lot of patience—in order to fix. The lack of pace out wide severely inhibited Arsenal’s attacking moves while also giving far too much free reign to Raheem Sterling and Riyad Mahrez to get themselves in one-on-one positions in Arsenal’s final third, with neither Mesut Ozil nor Henrikh Mkhitaryan a natural fit on the flanks. The midfield was still too easily bypassed and lacked authority and control, although new signing Lucas Torreira could help in that department once he fully settles in and starts playing regularly. Perhaps most concerning, though, was the shakiness of Arsenal’s defence, which still looks some way off being able to seriously challenge for a top-four spot. 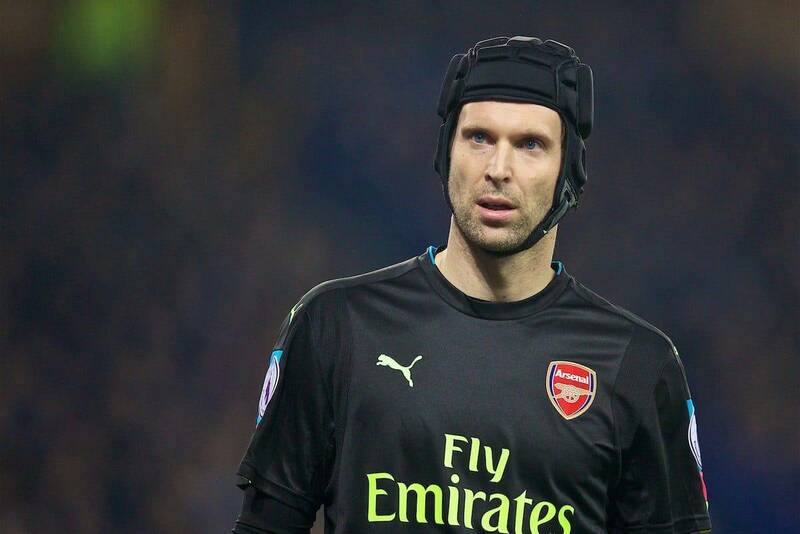 This was compounded by Petr Cech’s erratic distribution, almost spectacularly passing the ball into his own goal. The fact that City didn’t have to play anywhere near their best level to win fairly comfortably was telling of the work the Gunners have to do. 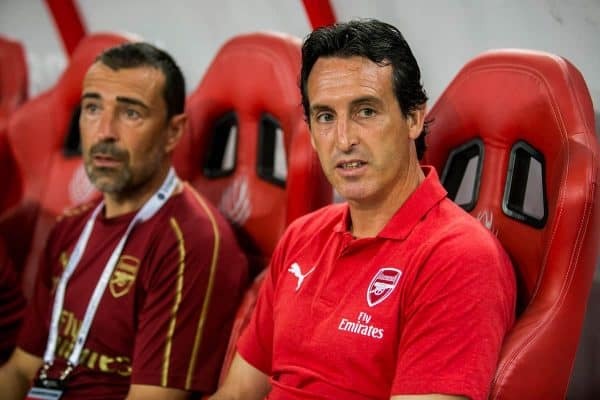 Things don’t get any easier for Emery with a trip to Stamford Bridge up next, and while there should be no rash judgements so early into his tenure, it’s immediately clear that the transition period for Arsenal in the post-Wenger era will be a highly challenging one. Splashing over £100 million on new signings during the summer transfer window, there are high expectations for Fulham this season to not just consolidate their Premier League status, but to push for a mid-table finish. 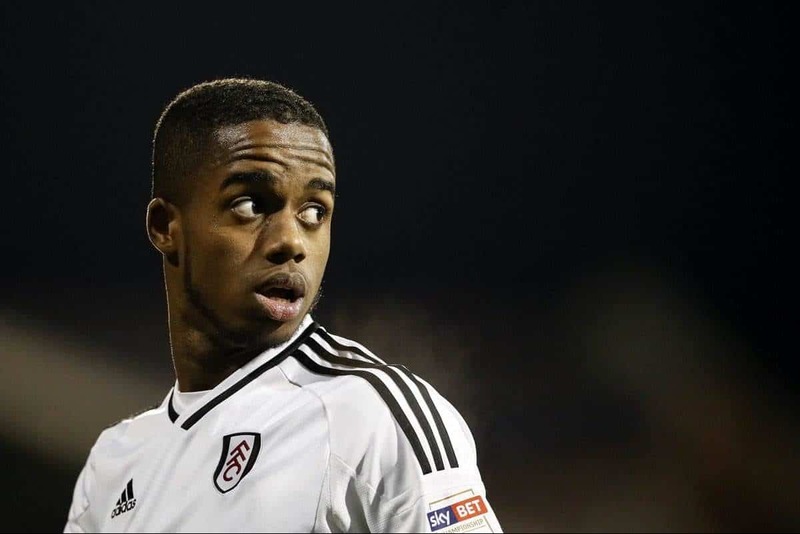 With the likes of Jean Michael Seri, Alfie Mawson, Andre Schurrle, Aleksandar Mitrovic and Luciano Vietto all recruited—while also keeping hold of top scorer Ryan Sessegnon—Fulham’s squad is full of quality. And fans will have been hoping for a statement of intent with a relatively kind opening fixture at home against Crystal Palace to announce their arrival back to the top flight. However, despite several good chances during a strong start to the game, the visitors grabbed the lead against the run of play through Jeffrey Schlupp, before Wilfried Zaha’s superbly taken second-half goal secured the three points for Roy Hodgson’s side. It was a rude awakening for Fulham, who next face another London side in Tottenham in what will be their final game at Wembley before moving to their new stadium. Should they also suffer defeat there, that will ramp up the pressure to pick up three points in the next home game against Burnley the following week. 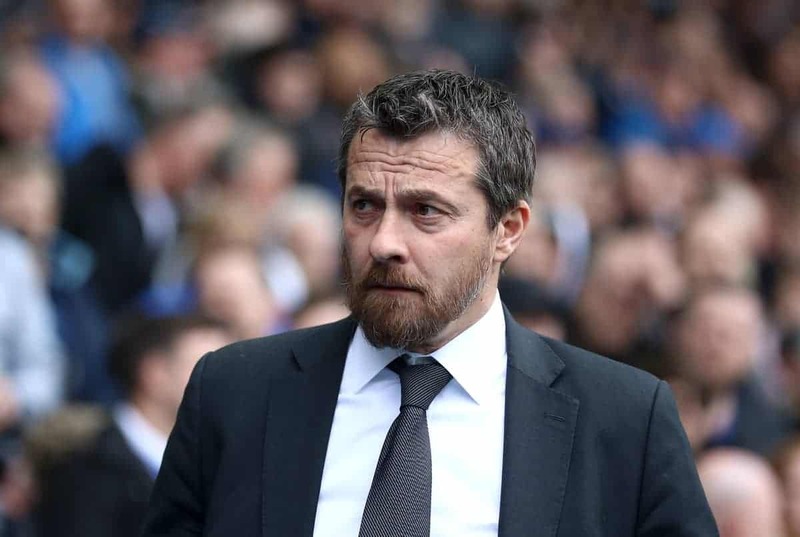 There is no need for Fulham fans to worry, but the sheer volume of summer signings could mean the team takes a while to gel as their new addition adapt. It’s important they start picking up some points early on despite the initial bedding-in period. 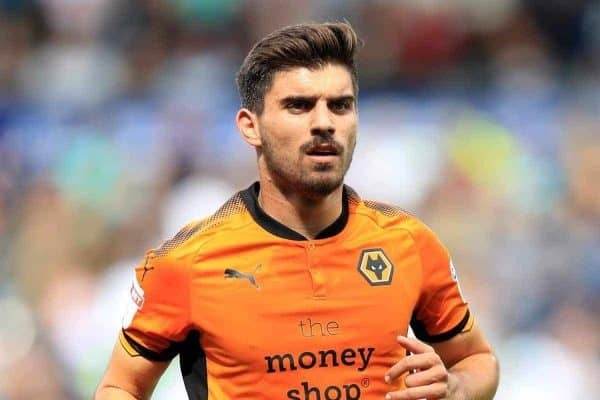 Ruben Neves was one of the standout players in the Championship last season as Wolves romped their way to the title. 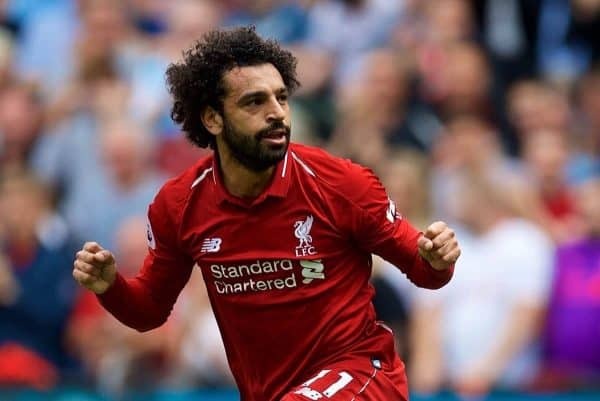 He announced his arrival to the Premier League in spectacular fashion, curling a magnificent free-kick past Jordan Pickford to equalise after Richarlison’s opener, before delivering a superb, pinpoint cross for Raul Jimenez’ late equaliser to salvage a point against Everton’s 10 men. Wolves were the only promoted side to pick up a point on the opening weekend, and like Fulham, they have also invested heavily in a squad which should have enough to finish in mid-table this season. Avoiding defeat on the opening day was important in terms of building confidence and momentum. With a player like Neves at the heart of their midfield—alongside his veteran compatriot, Joao Moutinho—Wolves are a side to keep an eye on this season, and the 21-year-old will be key to achieving their aspirations. Despite Jose Mourinho’s bizarre pre-season defeatism and overwhelming negativity about his own team, Man United kicked off the campaign with a narrow 2-1 win against Leicester at Old Trafford. This came after a highly unsatisfactory summer transfer window in which multiple targets—especially at centre back—were identified, but to no avail. The early stage of the season is always about picking up points even if it takes some time for the performances to improve, and while United began with a win, it’s clear that there are many questions left unresolved. Despite opening the scoring with a third-minute penalty, Paul Pogba’s post-match comments sent an ominous message about his relationship with Mourinho. The Frenchman suggested he would be fined if he spoke his true feelings and that he cannot perform at his best while he isn’t happy, which follows strong rumours linking him with a move to Barcelona during the summer. 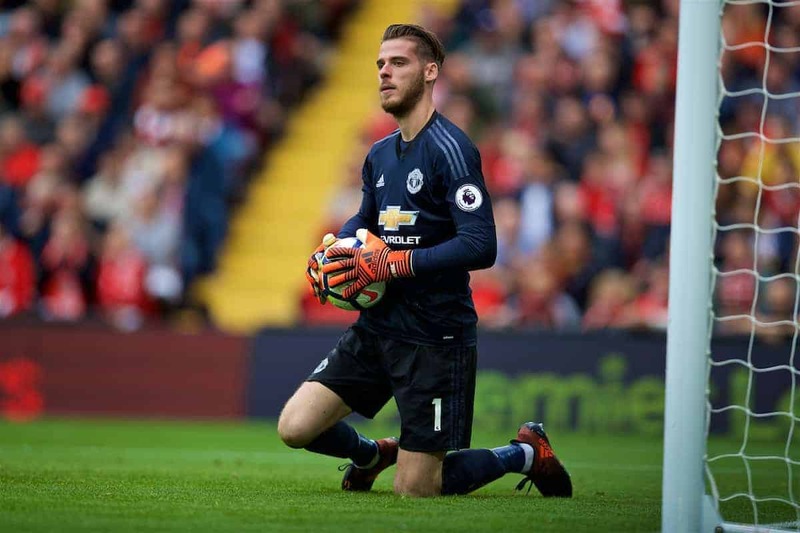 On the pitch, meanwhile, United found themselves on the back foot in their own ground for much of the game—especially in the first half—and were far from convincing, with several excellent stops by David De Gea preserving their lead, as is so often the case. Whether matters improve over the coming weeks and months remains to be seen—and the return of Romelu Lukaku to full match fitness will undoubtedly brighten United’s prospects. 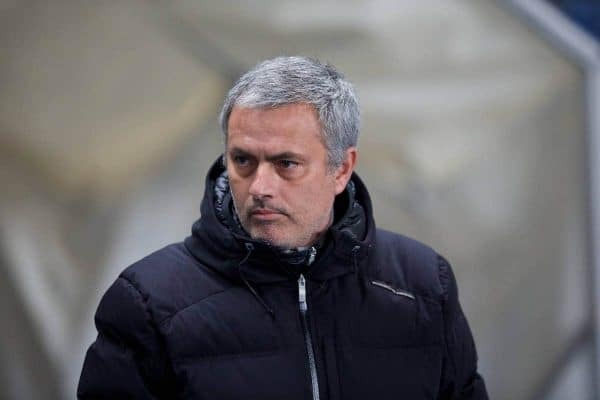 But there is still a prevailing sense that a storm is brewing just below the surface, given Mourinho’s anger with the board over the lack of new signings, and musings of discontent from his star player.